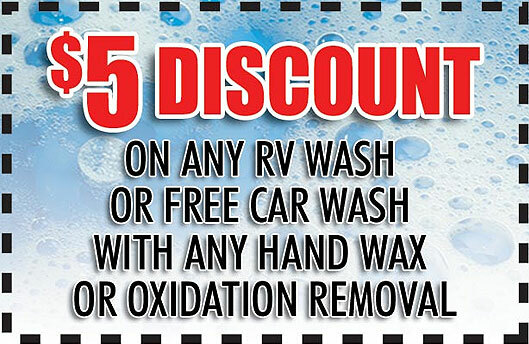 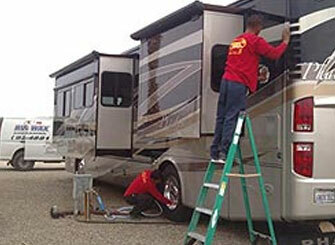 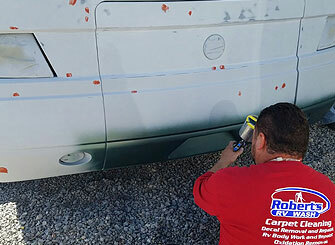 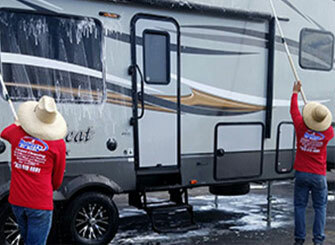 At Robert’s Mobile RV Wash & Carpet Cleaning we care about your RV, Motor home & 5th Wheel as much as you do. 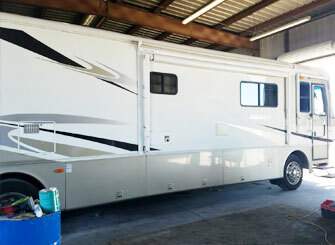 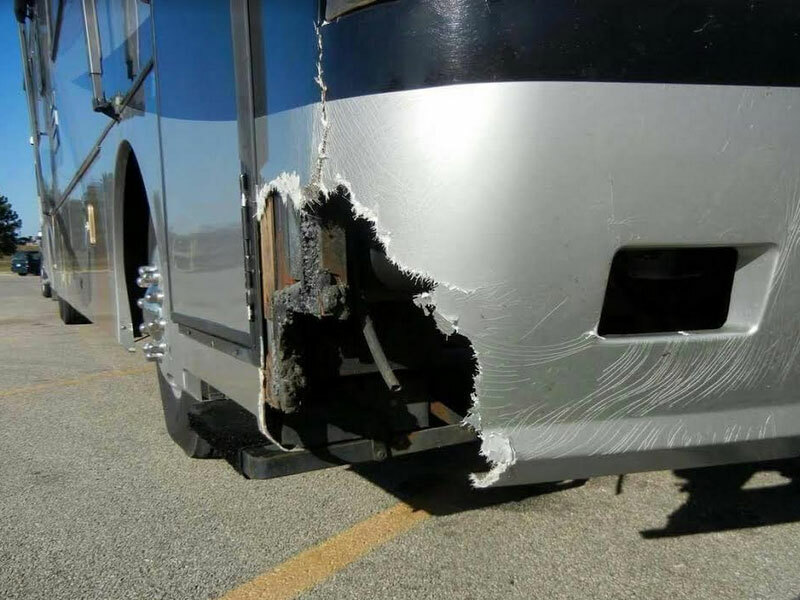 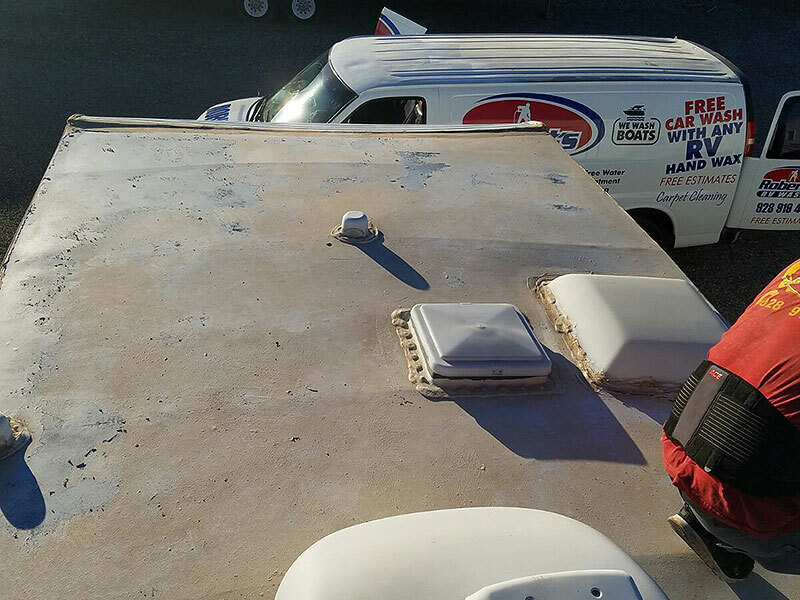 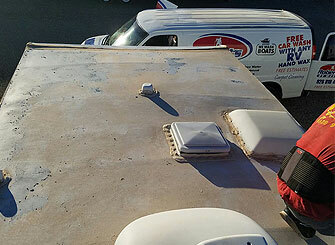 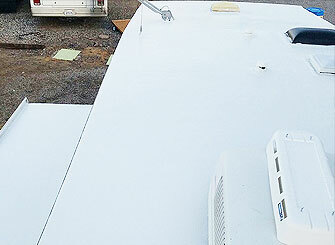 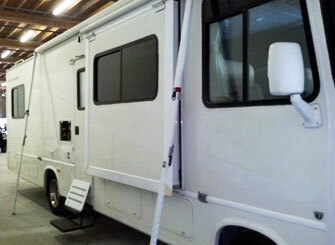 Our Goal is to provide excellent mobile service with the best detailing & cleaning options always at your convenience. 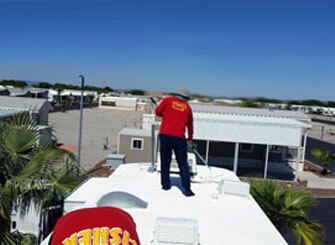 We want to gain your trust & confidence defined by honesty, integrity and fairness. 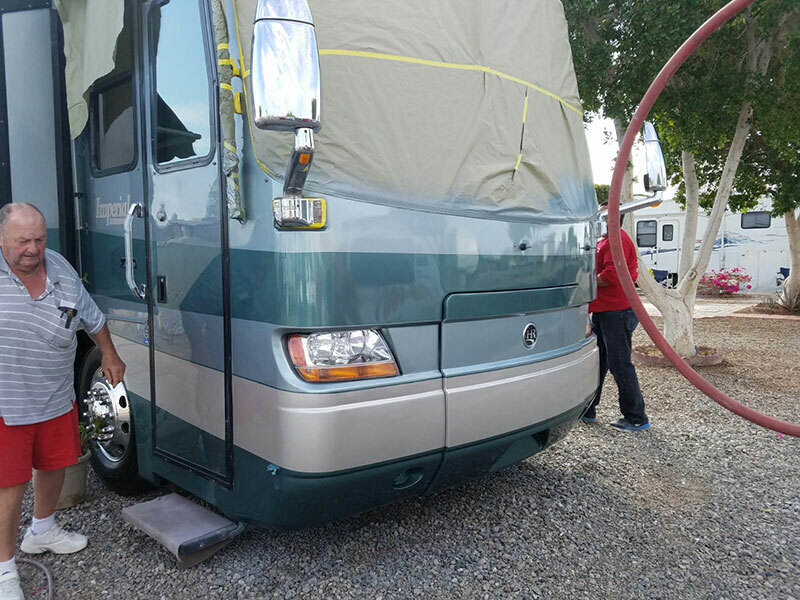 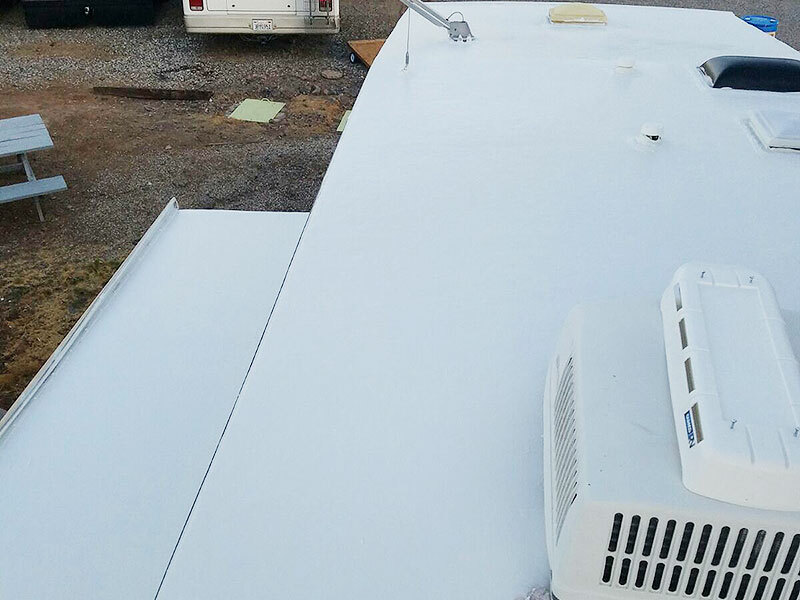 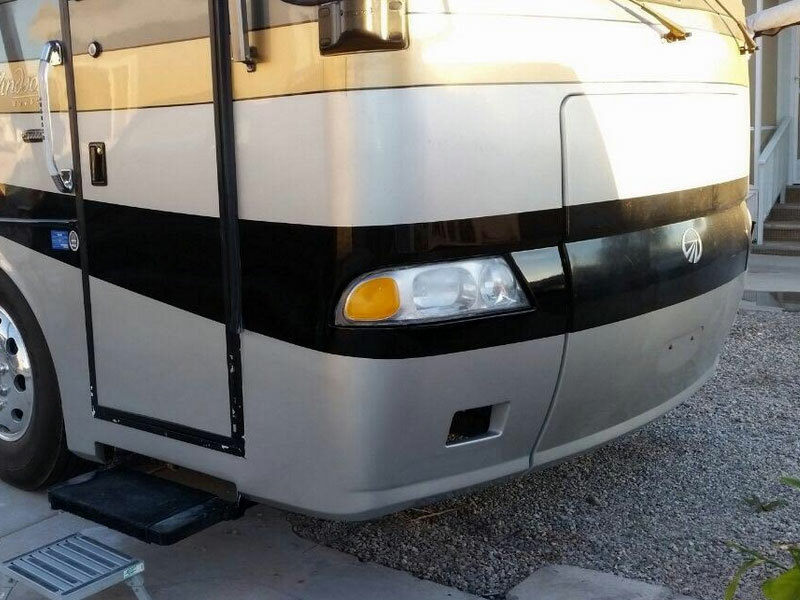 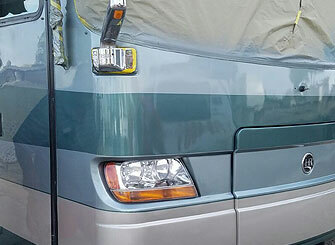 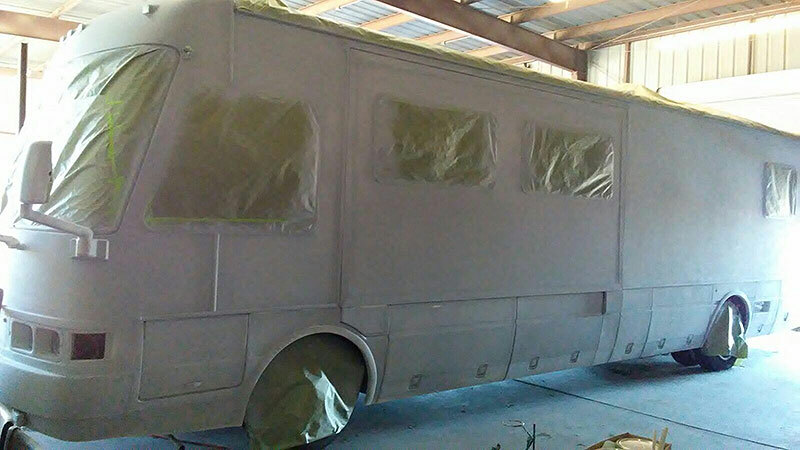 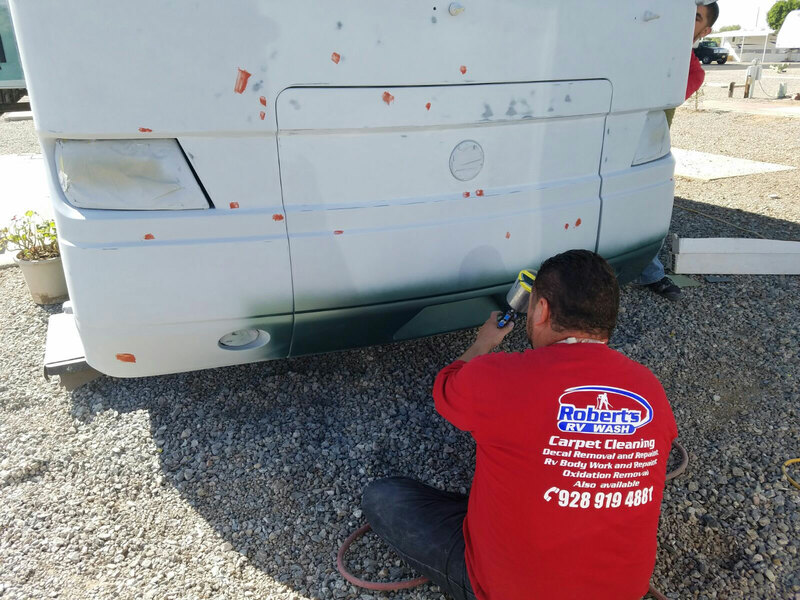 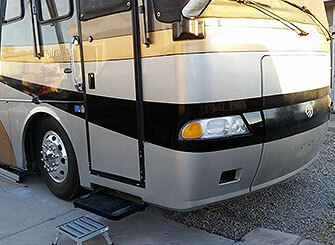 At Robert’s Mobile RV Wash we offer Basic Washing, Waxing, Oxidation Removal, Spot Free Water, Clean Windows, Tire Dressing, Rims, & Wheels. 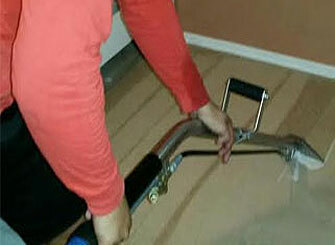 Looking for reliable carpet or upholstery cleaning services? 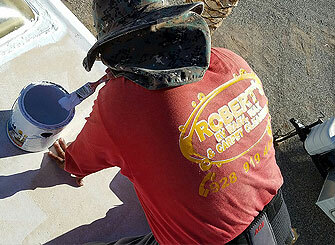 Robert's offers a wide range of residential and commercial carpet or upholstery cleaning services. 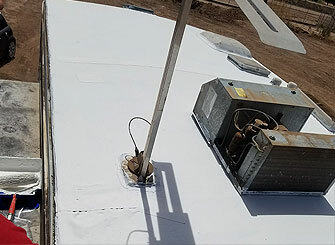 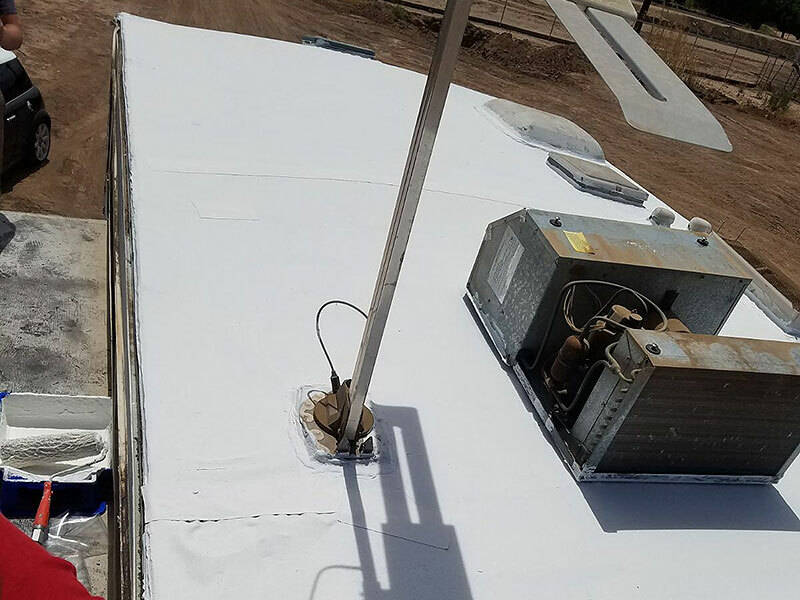 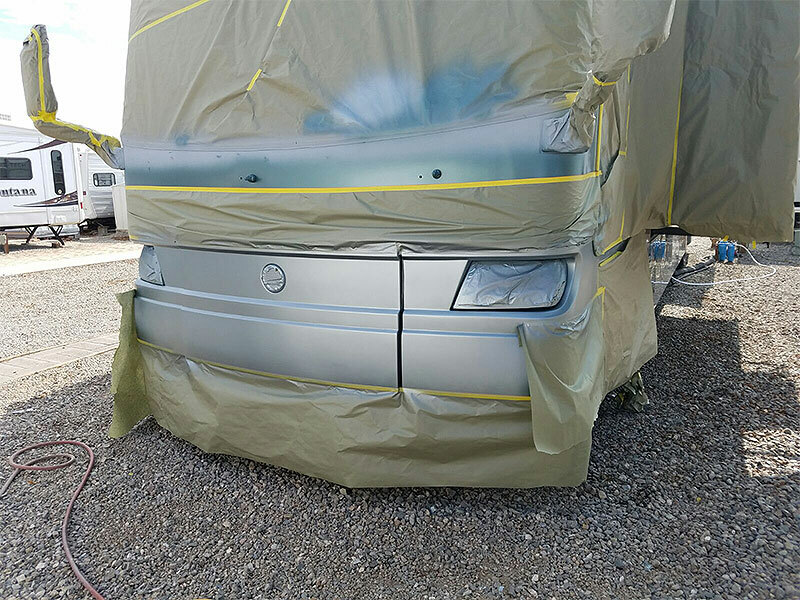 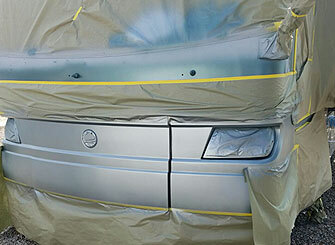 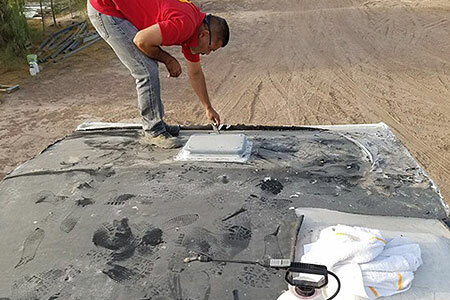 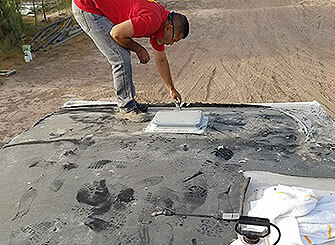 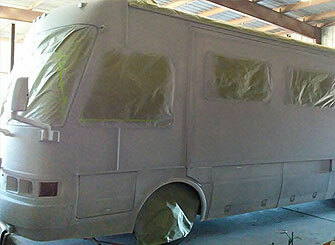 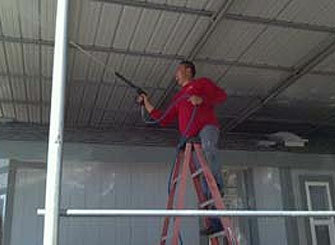 At Robert’s the goal is to provide our customers with unsurpassed quality and top notch workmanship. 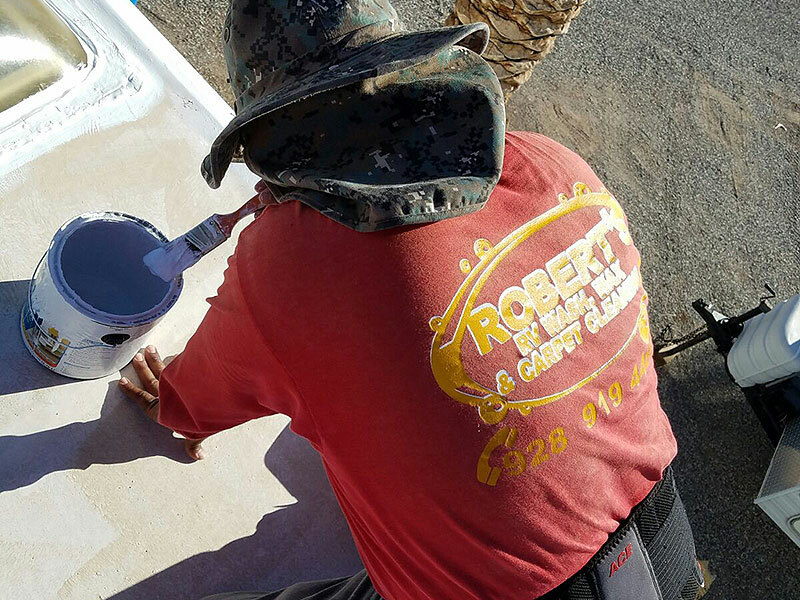 When it comes to your home don't settle for anything less than Robert's!